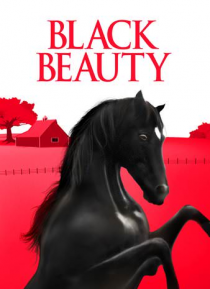 Based on the all-time favorite novel by Anna Sewell, Black Beauty is a lyrical tale of the friendship and understanding between a young boy and his colt. Joe Evans (Mark Lester) and Black Beauty are parted and before their reunion, Beauty passes from owner to owner as a race horse, circus performer, military steed in India, and a worker for a coal merchant. Black Beauty is a passionate argument fo… r the humane treatment of animals, as well as outstanding family entertainment.